The charm of chanderi fabric cannot be compared with other fabrics. Choose to buy it from the Chanderi Fabric Wholesalers in Kolkata to save more. 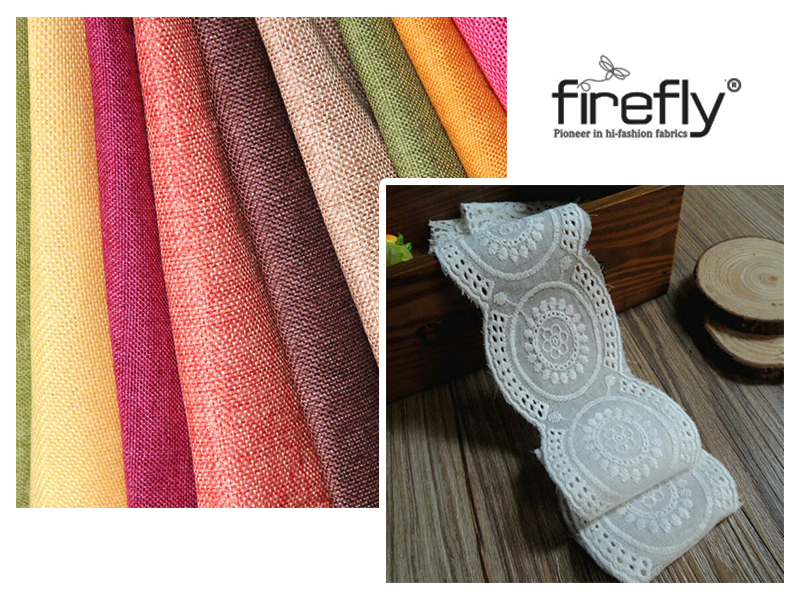 The perfect blend of silk and cotton threads and zari result to the chanderi fabric. Chanderi fabric is popular by the name of Chanderi town in Madhya Pradesh. This fabric is the result of the traditional methods of hand-weaving, which have been developed over centuries and have passed down through several generations. Around sixty percent of the entire population of the town are involved in the manufacturing process of the chanderi fabric. The widest range of chanderi fabrics are offered by the Chanderi Fabric Wholesalers in Kolkata at the lowest prices. 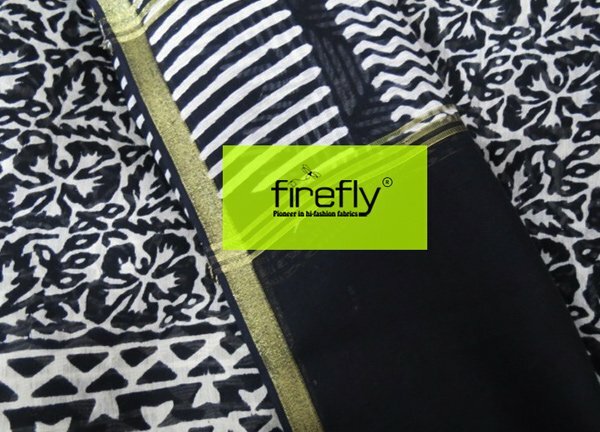 As this fabric is woven by three types of threads like the silk, cotton, and the zari. These threads or materials are imported from the other regions in the country and from regions of China, Korea, and Japan. The chemical dyes are mostly used because of their quick reacting feature. The traditional looms are used as the primary means of the production of the fabric. These incorporate the Dobby, Pit, and the Jacquard looms. Most of the chanderi fabrics are found to have a rich and royal looking golden border and few golden lines on the pallu portion in case of the chanderi sarees. Some of the fabrics also have little motifs or golden checks known as the butis. The weavers of chanderi fabric need a lot of experience and skill to manufacture such intricately created charming fabric. Chander is a very lightweight fabric too that makes it more demanding. The government also invests time and money to conduct the workshops for training and educating the weavers about the current designs and the quality control. Chanderi fabric is well accepted among every women now for its sheer texture and its transparency. The transparency of the fabric makes it different from the other textiles found in the market now. The transparency of the chanderi fabric apparels is the consequence of the single flature quality of the yarns used for manufacturing it. Flature yarn is that quality of yarn when glue of raw yarn is not brought out. The degumming of raw yarns provides the shine and the transparency to the finished chanderi fabric. 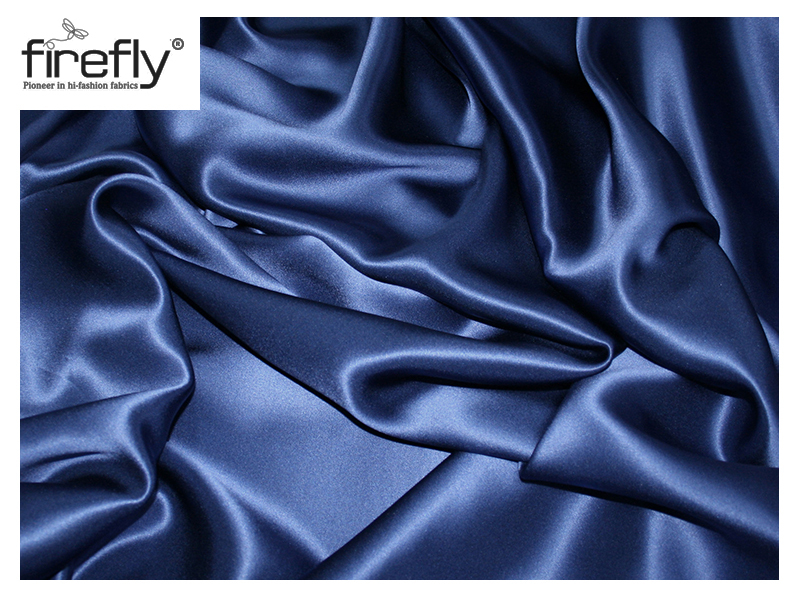 This quality is not found in the other textile varieties found in today’s market. It is exclusively found in chanderi. The special yarns that are transparent are used both in the weft and wrap of diverse configurations and varieties. Yarns used for manufacturing chanderi fabric are always of high quality and are the finest. Because of the non-degumming of raw yarns, the fabric manufactured is transparent. This consequently results into the sheer texture of the cloth. In the Chanderi town, manufacturing this fabric is the family business for some people. All the family members are involved in manufacturing the charming textile. 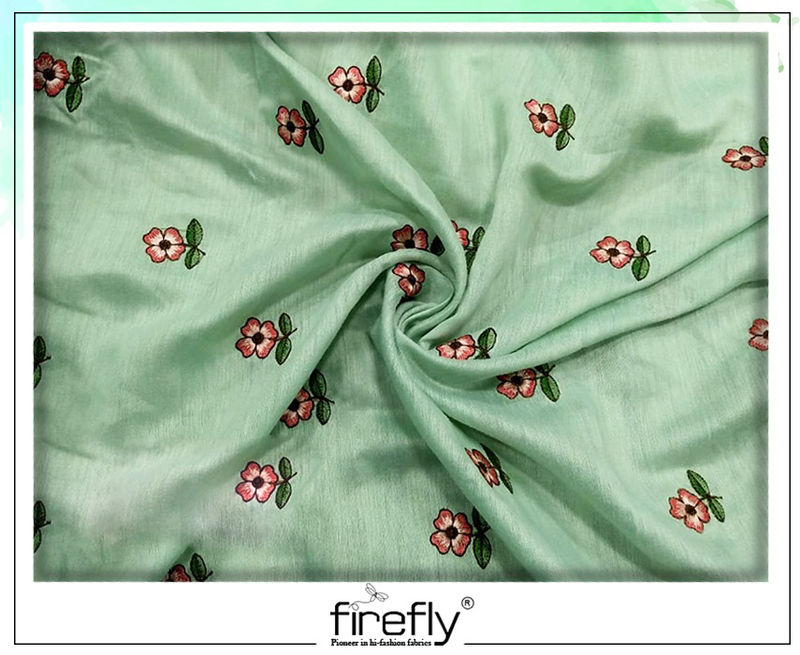 If one wants to incorporate the best quality chanderi and other fabrics then it is best to purchase these from the trusted Fabric Wholesalers in Kolkata in order to buy more and save more.